Fruit peels. Forgotten veggies. 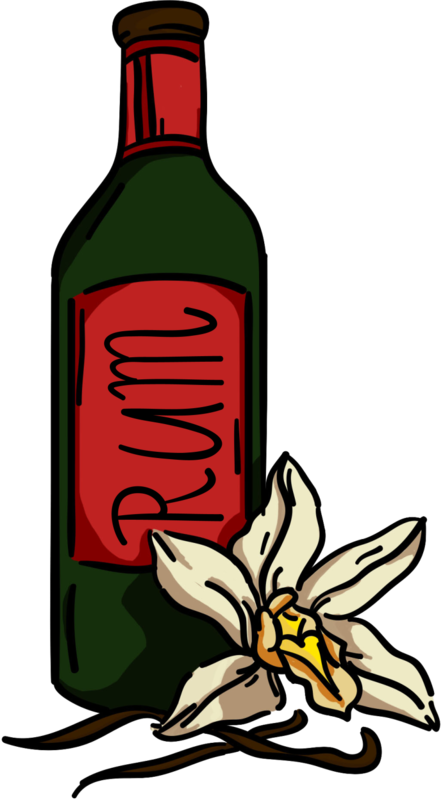 That rum in the back of your cupboard. Don’t give up on your leftovers and turn your trash into treasure with these edible gift ideas. It’s estimated that one-third of our groceries end up in the trash. Another fact that we’re learning about ourselves and the state of the world’s waste problem is that it’s hard to really imagine what this means on a larger scale. It’s A LOT, in case you’re wondering, and it doesn’t have to be this way. I’m happier than ever knowing that my years of effort spent making edible gifts for Christmas have gone from “cardigan-wearing old-lady chic” to now becoming on trend. Keep old glass jars for these recipes and make sure they’re sterilised by cleaning them in hot, soapy water and then placing them in a 140°C oven (along with their metal lids) until they’re completely dry. 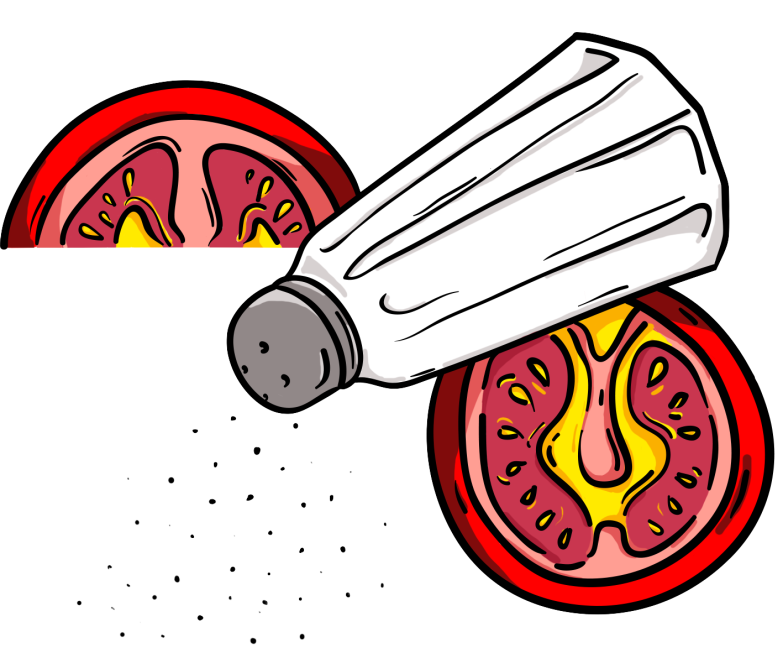 If a recipe requires you to remove tomato skins, keep them and transform them into tomato salt. Its umami qualities will heighten your dishes, giving them a summery flavour no matter the time of year. To remove the skins from tomatoes, slit their bottoms in a criss-cross and plunge in boiling water until their skins start to slowly peel. Place in ice-cold water for a bit, then peel with ease. Weigh the skins (5 tomatoes = about 50g) and place on a baking tray. Weigh out the same amount of sea salt and sprinkle over the skins. Place in a preheated 100°C oven and dehydrate until completely dry. This should take 2–3 hours. Let the skins cool, then crush with a pestle and mortar. Store in clean, sterilised glass jars. 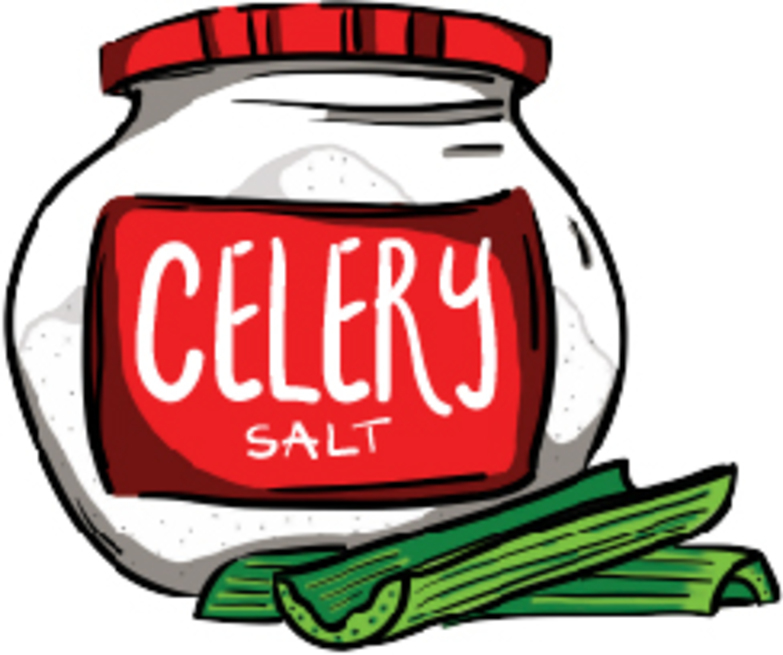 This salt uses celery leaves that might otherwise be tossed. These little leaves are strong in flavour, so make use of them in your recipes. Pick off the celery leaves. Place on a baking tray in an oven preheated to 100°C, or dehydrate over a dry saucepan. They don’t take very long to dry out. Weigh the leaves and crumble with the same amount of sea salt. Store in clean, sterilised glass jars. This recipe works well with onions, cucumbers, peppers and cauliflower. 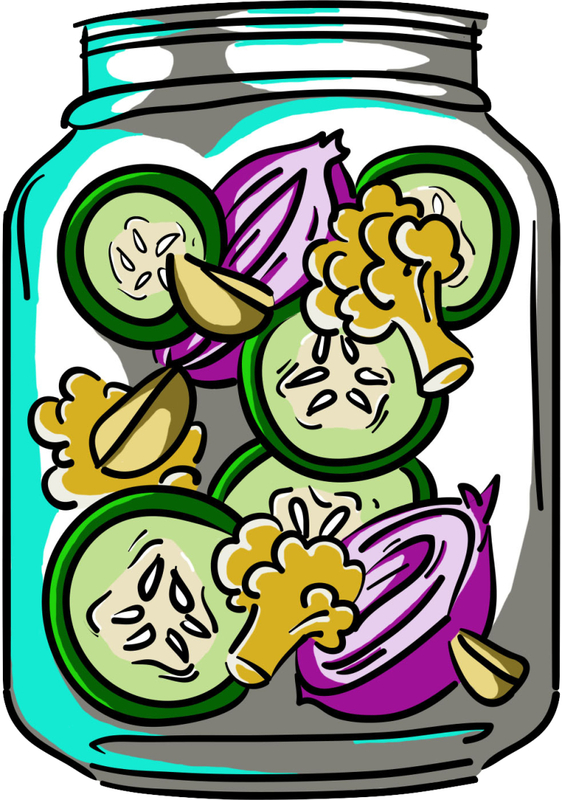 Experiment with those wilted-looking veggies in your fridge! Slice your veggies of choice and place in a colander. Pour over boiling water and let drain. In a clean, sterilised glass jar, mix in the rest of the ingredients until the salt and sugar have dissolved. Add in the veggies and mix well. These pickles are best eaten in a few days but will keep in the fridge for a few weeks. One of the most expensive spices in the world, vanilla should never be wasted. After scraping out the seeds to make custard or other desserts, keep the stems to make vanilla sugar or vanilla extract. Inside a clean, sterilised glass jar or bottle, cover the vanilla beans in the alcohol of your choice – whether it be vodka, rum, bourbon or brandy, it should have an alcohol content of 35% or higher. Let infuse for 2–3 months, shaking every few weeks. The colour should transform to dark brown. You can add more beans if you want to speed up the process. Store at room temperature and out of sunlight. Bring the scent of Christmas to your home with some festive potpourri. 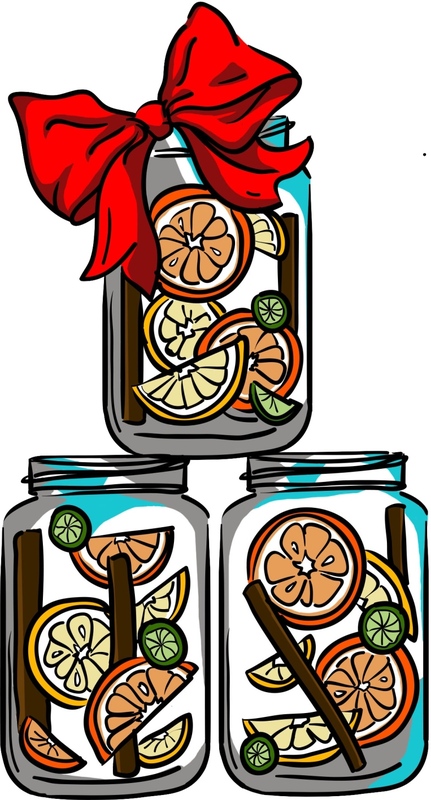 Slice the citrus peel of your choice into long strips or other decorative shapes. Heat in a preheated oven at 100°C for 2 hours and then leave out to completely dry over 2–3 days. Mix in some dried flowers and add the spices and essential oil until well combined. Store in clean, sterilised glass jars for 2 weeks, shaking every day to ensure that all the aromas are soaked through. Once you’re ready to display the potpourri, leave out and top up with essential oil if the scents start to fade.